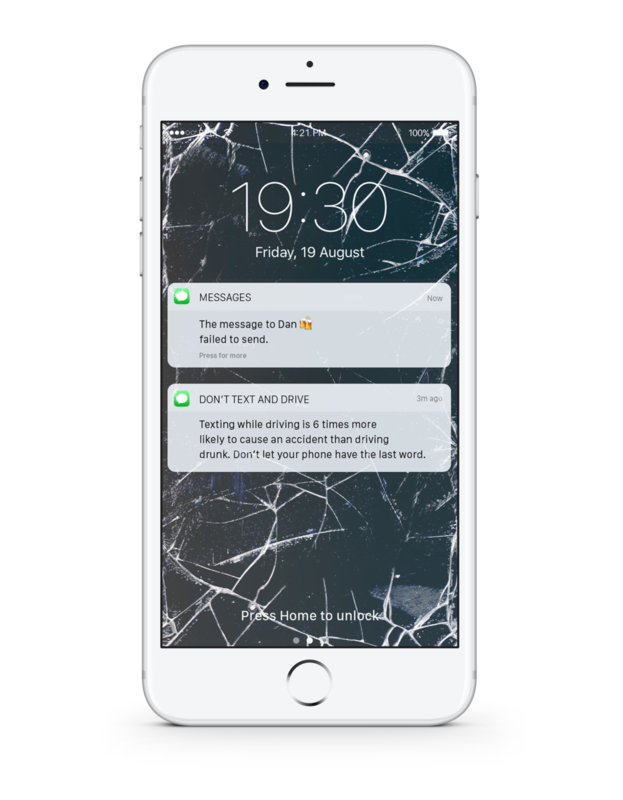 A personal project with the aim of reminding people not to text and drive in a different way. 1.6 million crashes every year. We decided to do a personal project to gain awareness of this problem during the iPhone 7 launch week in Miami. This city is rated as one of the top places in the US for texting & driving. A daily custom that has turned into a top killer.